Actor/filmmaker Erick Lopez joins host Elias on this week’s podcast episode. Erick Lopez stars as Hector on the CW’s Crazy Ex-Girlfriend (on Netflix internationally) and he had a recurring role on MTV’s Faking it. 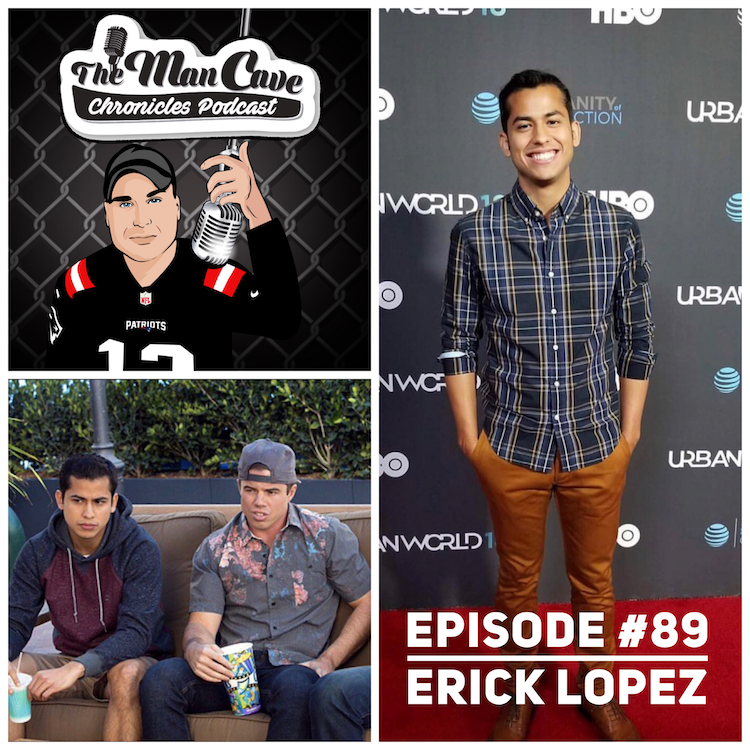 We talk about his career, growing up in Texas, being a Dallas Mavericks fan, and more, he is also the host of Erick Lopez Explains podcast which can be found on iTunes as well.